Your home for everything RC! 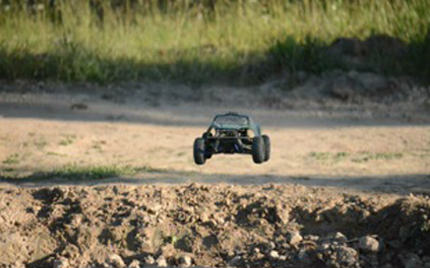 Surface, Air & everything in between, Scheer Bros. loves to share our passion for the world of RC! Scheer Bros. 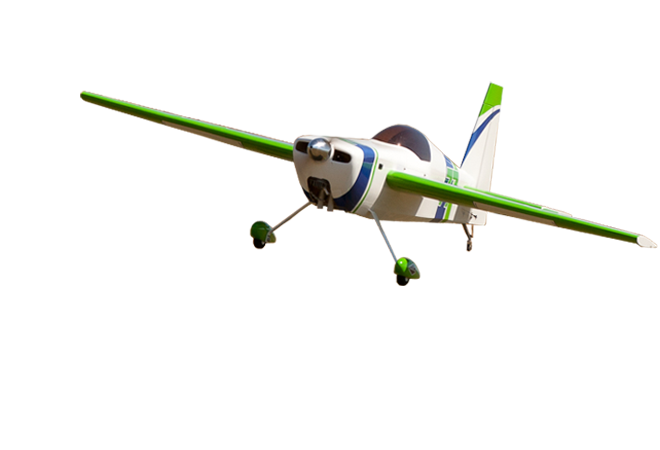 Hobbies has RC flying machines for all skill levels and budgets. Dirt, Mud, Asphalt & Water. No matter what your terrain, Scheer Bros. 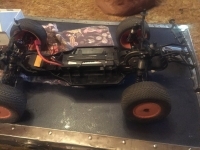 Hobbies has an RC vehicle for you. Scheer Bros. 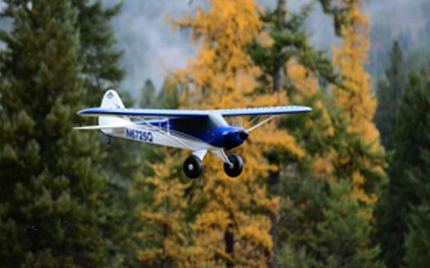 Hobbies is a first-class hobby shop, providing top-notch customer service and expert product assistance. 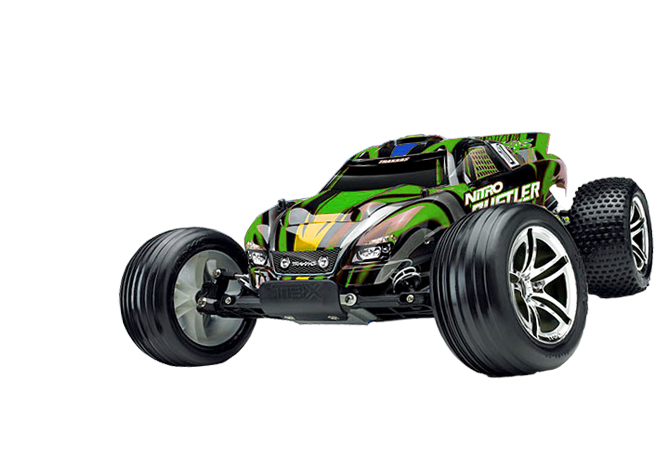 It is our goal to provide you with the highest-quality radio-controlled hobby products available. Our experienced customer care and repair service can help you change a bad day at the field or track into a positive experience. Scheer Bros. Hobbies can do it all! Scheer Bros. 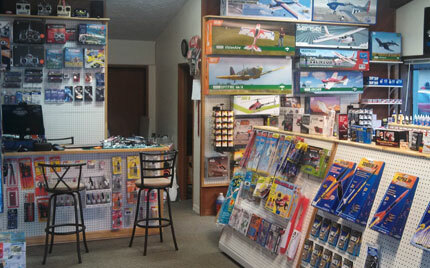 Hobbies has RC Planes, Helicopters, Gliders and Jets Galore! 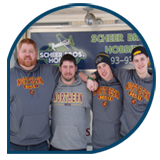 Scheer Bros. is here to satisfy your high speed ground & water RC needs! From parts to overhauls, Scheer Bros. is here to get you back in the game!